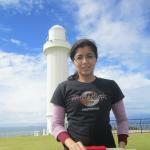 I lived in Sydney for a year. 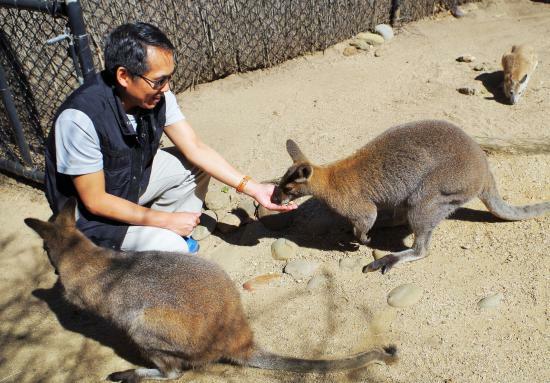 During that period, I had the opportunity to be a "local" tour guide to family and friends who came to visit. 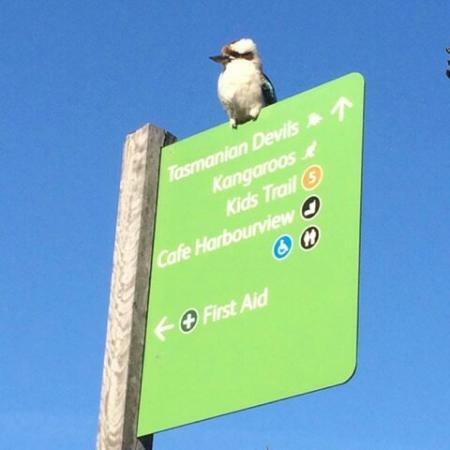 I was out and about quite often to the point I became the point of reference (even the locals!). Download Tripview App to your smartphone for latest public transport schedule. If public transport is going to be your main mode of transport, purchase an Opal card. 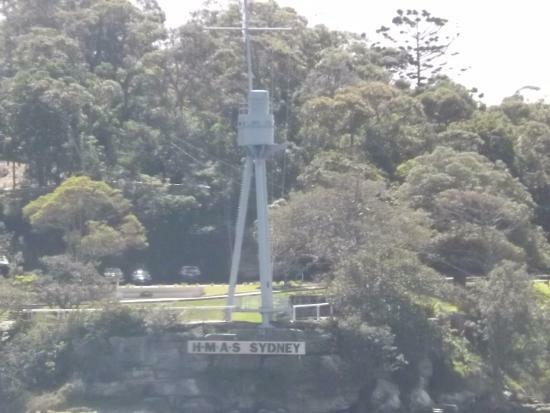 If you are in Sydney for 1 day, this is a must-do. 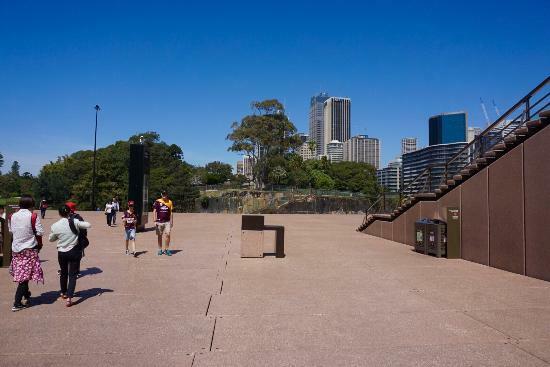 Consider this tour as an "express introduction" to Sydney. 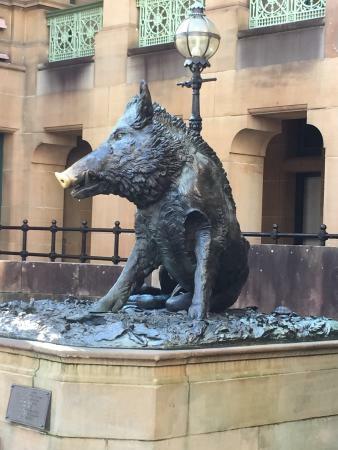 Not only you get to see the must-sees of Sydney (e.g. 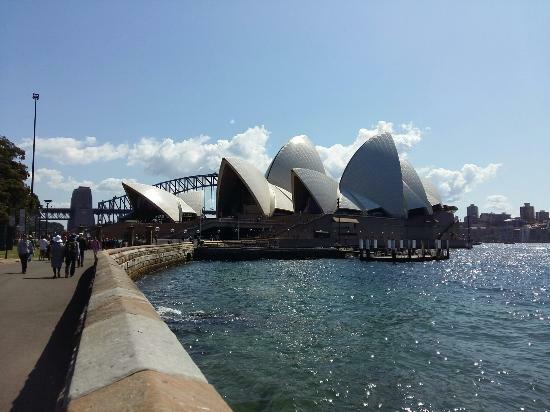 Harbour Bridge and Opera House), you will also discover hidden gems unknown even to the locals. Also it is more fun than exploring on your own because your local guide will narrate the story and history behind each stop. 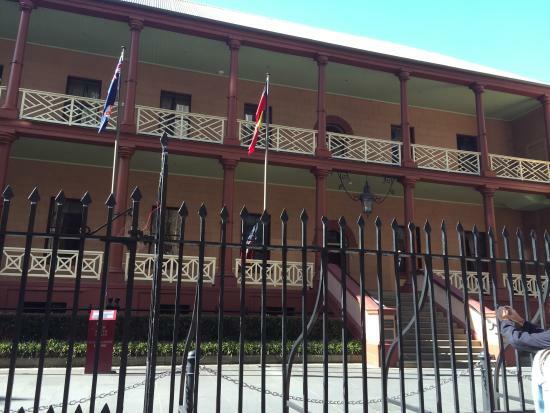 Two different tours available - Sydney city (10:30am or 2:30pm) and The Rocks (6:30pm). 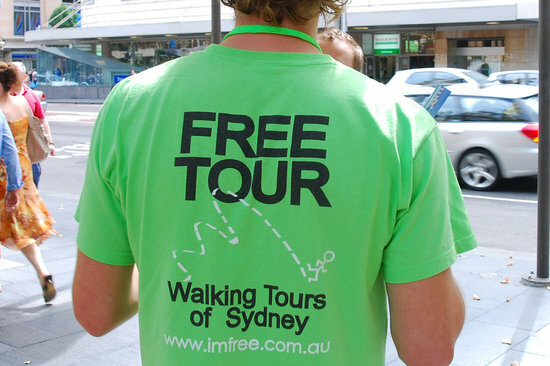 Free tour but be prepared to trip your local guide. 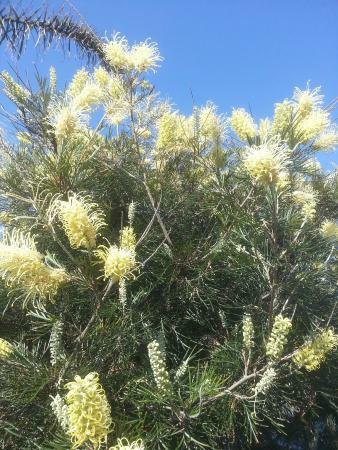 Wear comfortable footwear - about 6km of walking in 2.5 hours. 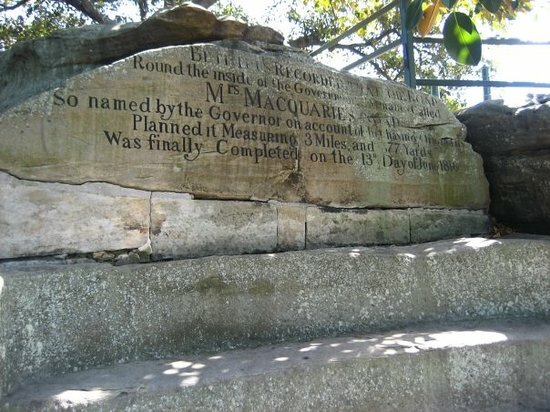 If you're heading towards Mrs Macquarie's chair, why not take the scenic route? 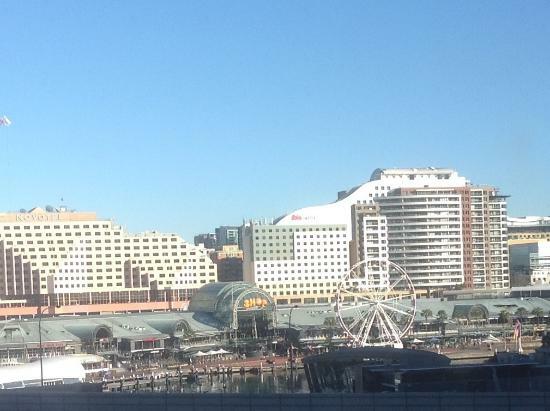 You'll get fantastic views of the Opera House and Harbour Bridge. You can walk in the opposite direction too e.g. 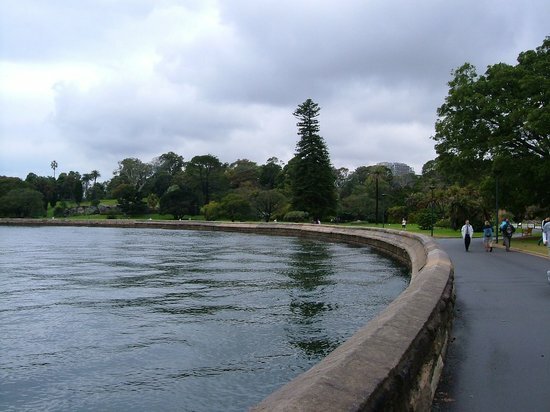 Botanic Gardens to Opera House. Chair is tucked at a corner. 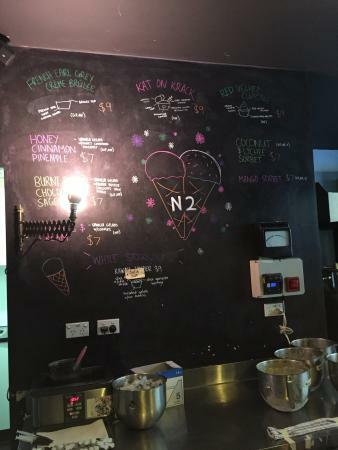 Located in Newtown, Brewtown was initially known for cronuts. 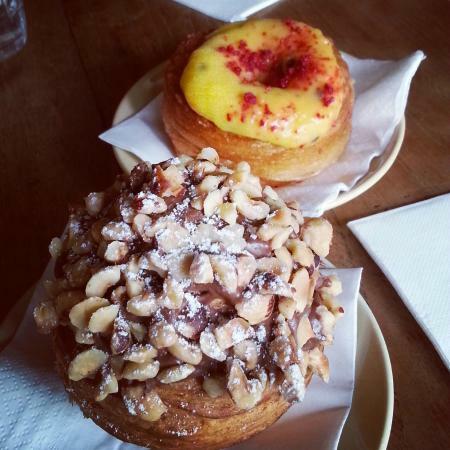 The cronuts have since evolved to brewnuts and cruffins (croissant + muffin). This place is also famous for it's cold brew (coffee) although I never tried it because I prefer my coffee hot. 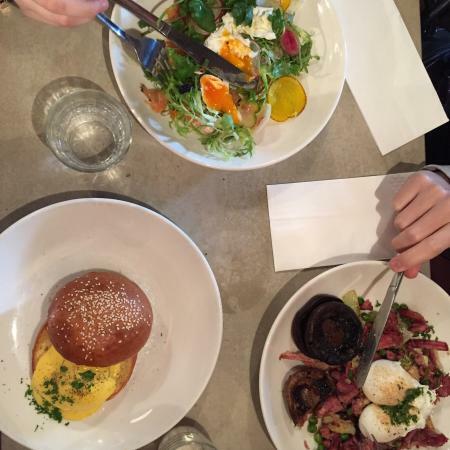 Elvis burger is highly recommended. Prepare to queue for 20-30 minutes during peak hours (longer on weekends). 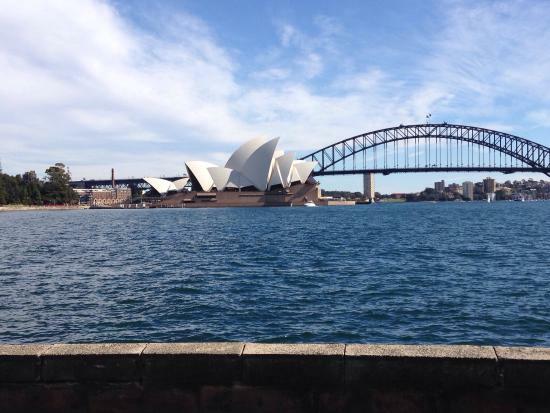 You can never get enough of Opera House and Harbour Bridge. Get a set of pictures from a different angle - while cruising on water. 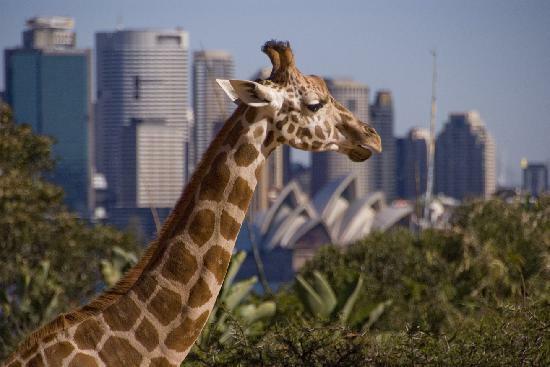 Use the ferry to get to Taronga Zoo. 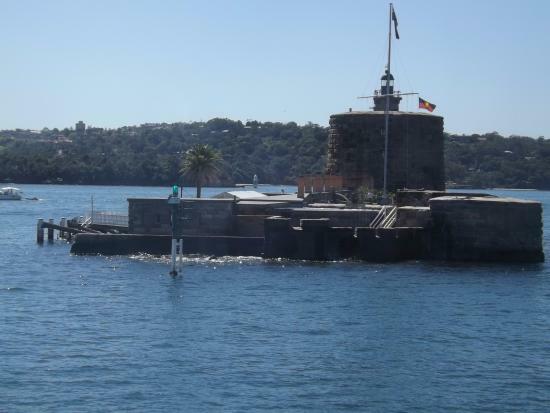 Alternatively, hop off at Manly, grab lunch and then back on again to get to the city. There's public and private ferries. If you're on a public ferry, sit outside on the deck. 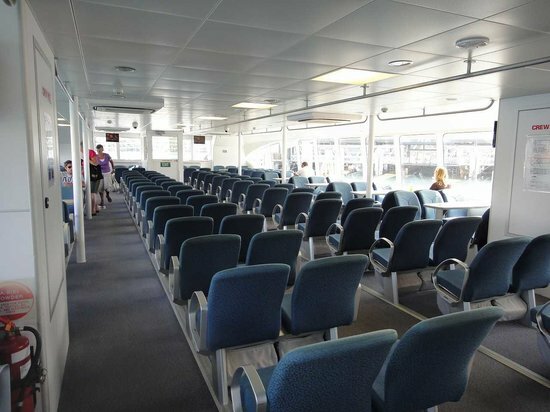 If on a private ferry, sit on upper deck for clearer views. 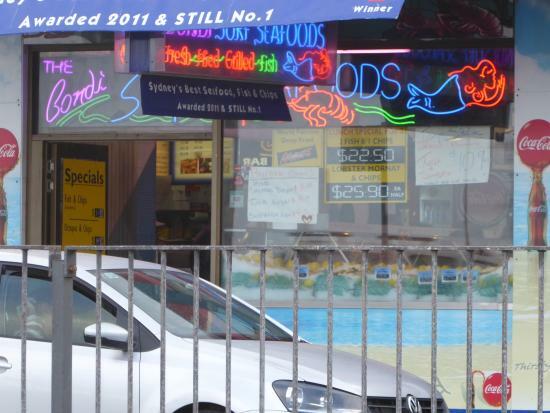 Allocate 1-2 hours if you are planning to lunch at Manly. 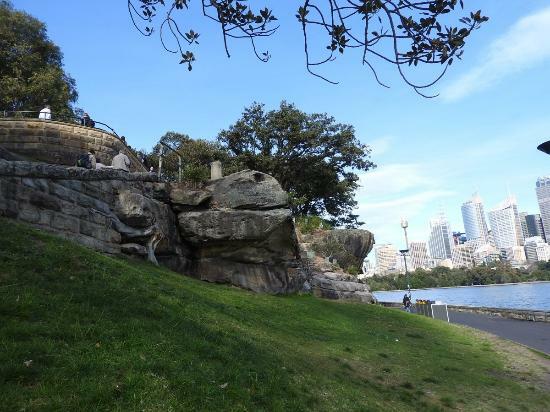 If you want the best view of Sydney city as your backdrop, this is the place to be! Walk towards the giraffes' enclosure. You'll need to see it to believe it. Can be covered in 3-4 hours but for best experience, stay longer. 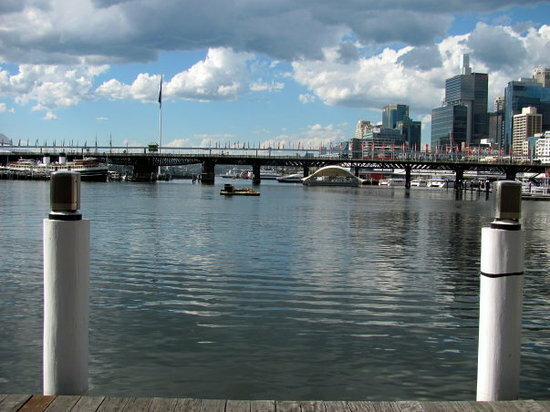 Get there by public ferry or private ferry (check website for combo tickets). Go early.. be one of the first visitors if possible. Catch the fireworks on Saturday night. Not a Saturday night? 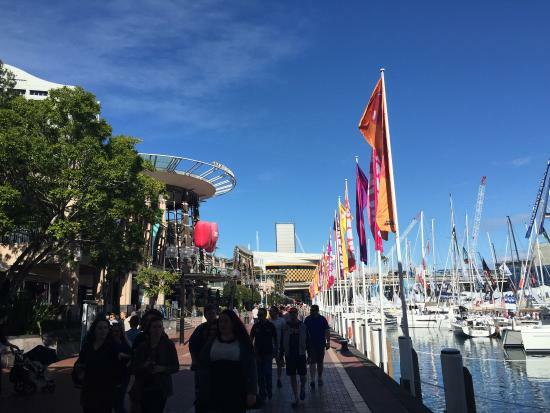 Head there anyways, it is Darling Harbour after all! Hard Rock Cafe is located here. Largest IMAX cinema in the world is here too. 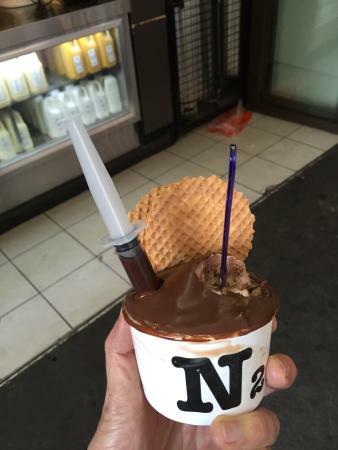 Prawn and Chips flavoured ice-cream? Anything's possible here. Flavours change weekly (favourites tend to stay on tho). 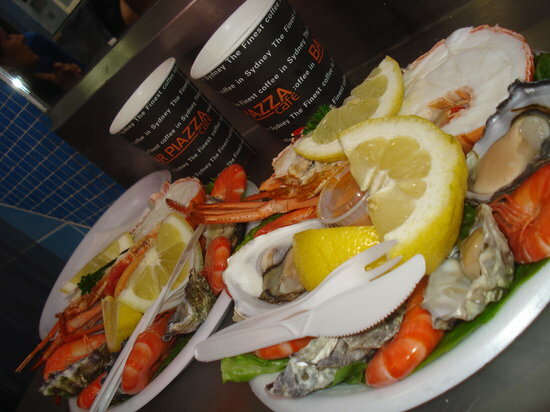 Watch how your order is prepared before gulping it down. 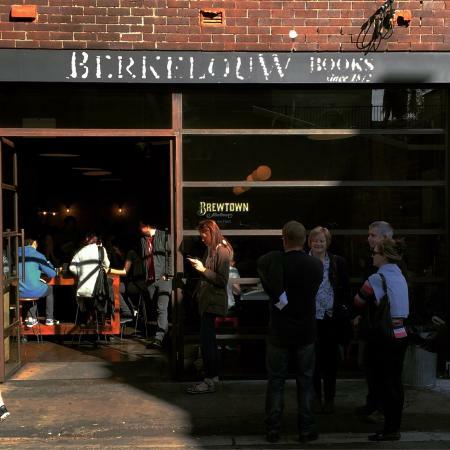 There's another outlet at 184 King Street, Newtow 2042. 10 kilometres long of amazing coastal views that will make your friends jealous. 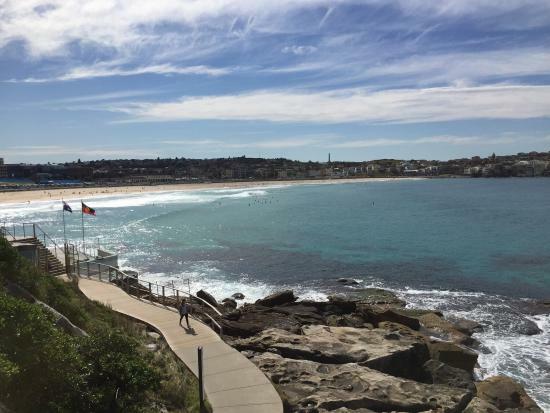 You will also learn of the other beaches located along the way (if Bondi is too busy for you, you can opt for these alternatives). This walk is divided into several sections. 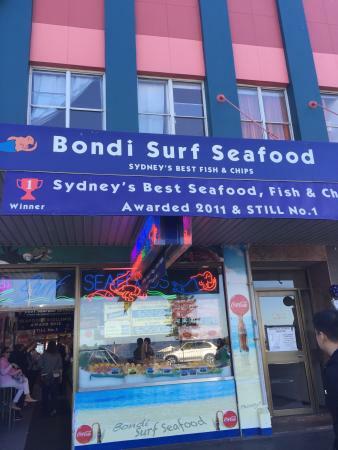 If you cannot complete the whole walk, you can always opt for Bondi to Bronte (or other stops). Can get chilly - bring a light jacket (or a thick one depending on season). 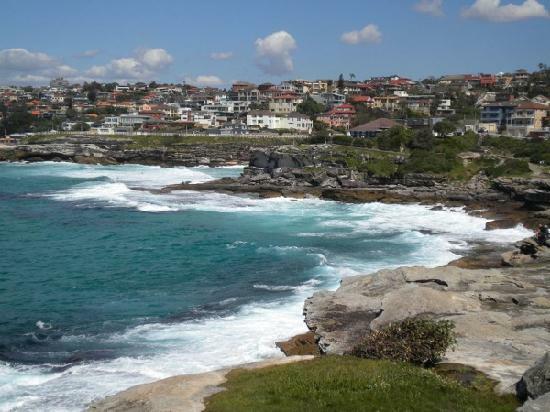 You can do this walk in reverse - Coogee to Bondi Beach. Deep fried Mars bars! 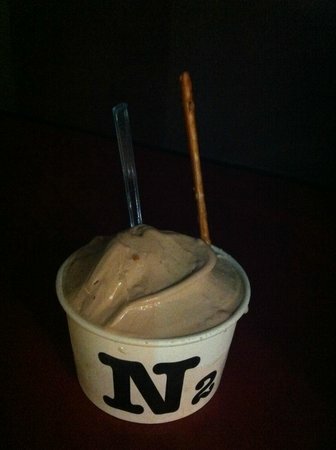 Grab this sinful snack here.